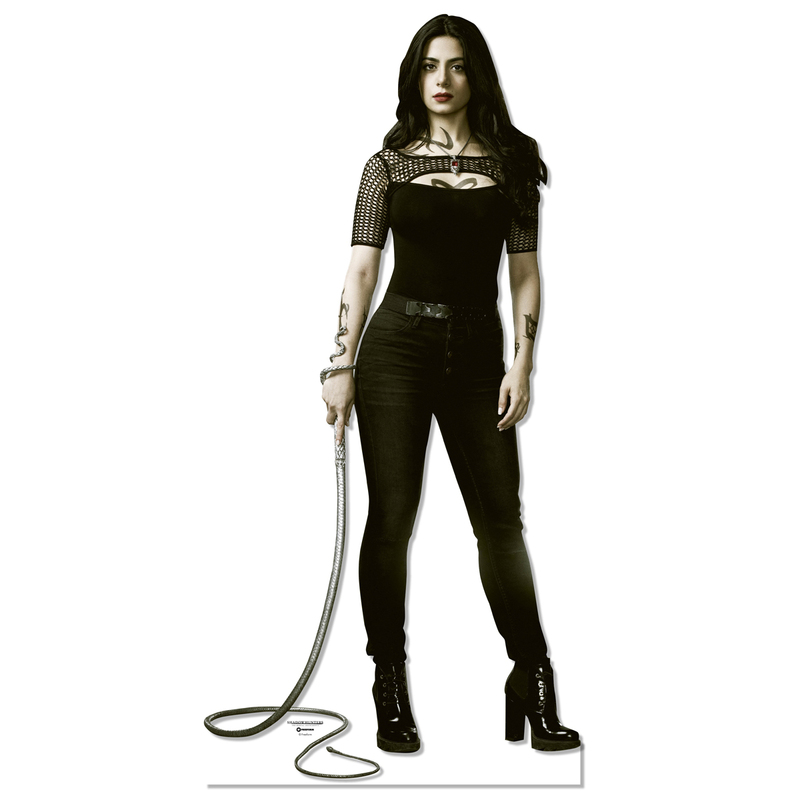 "And what's the rule when our team goes into battle? Three go in. Three come out." 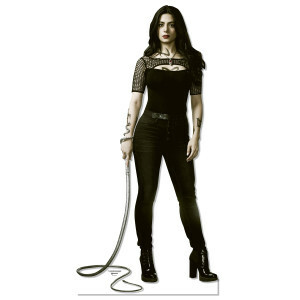 Get the Shadowhunters Isabelle Standee, great for any fan of the show.